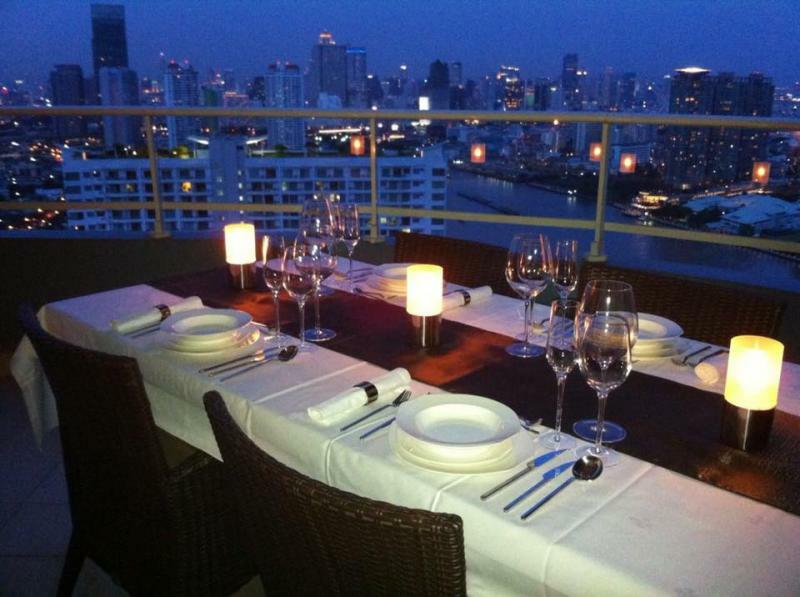 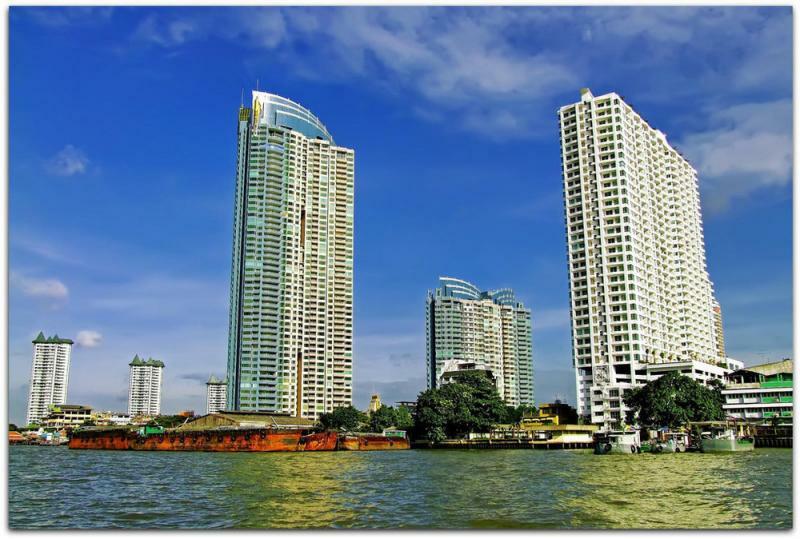 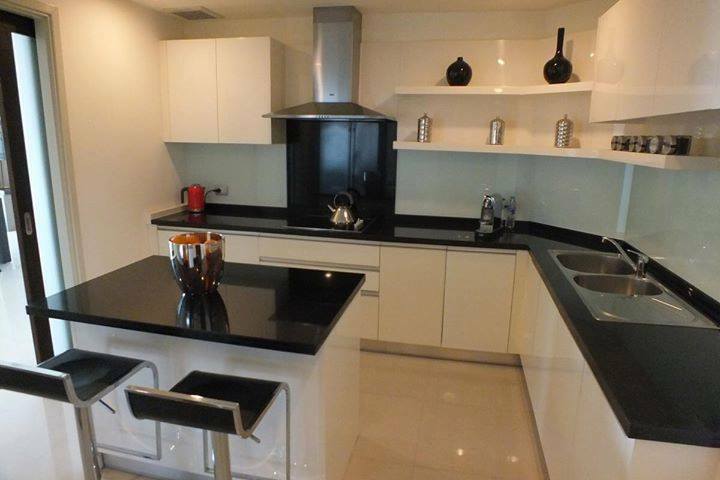 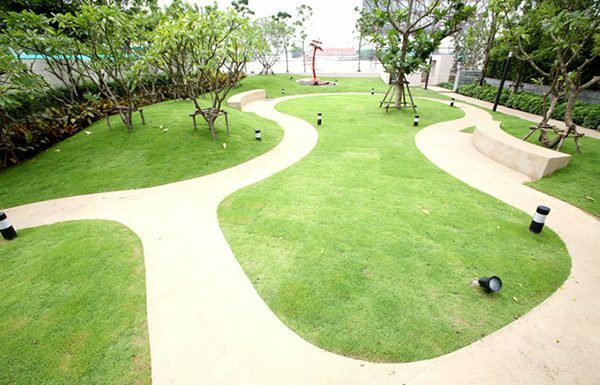 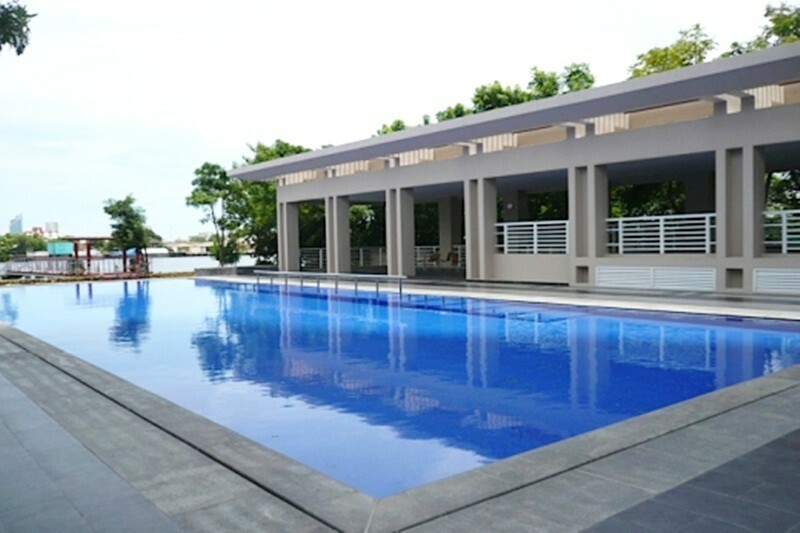 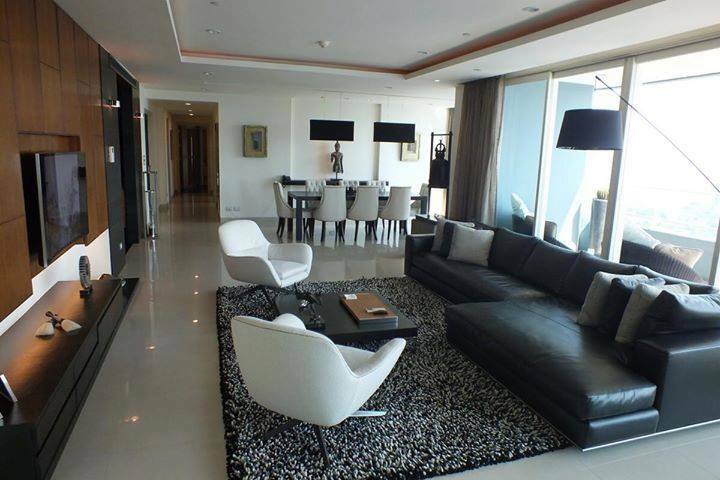 Luxury 4 bedroom condo for sale at the WaterMark Chaophraya River, a 6 Star development with full facilities. 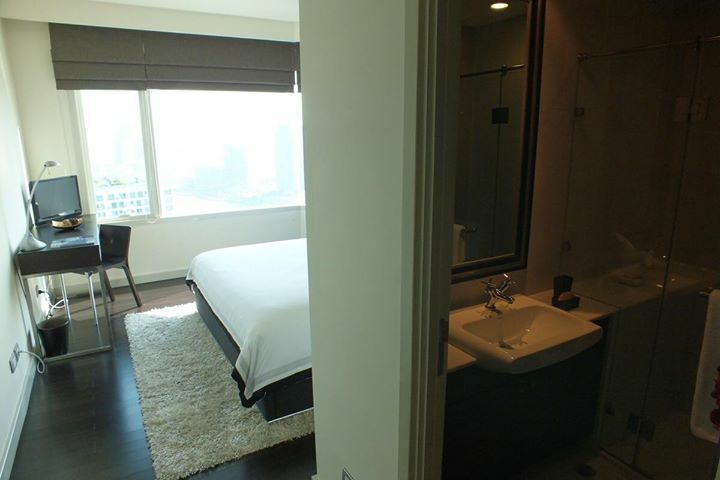 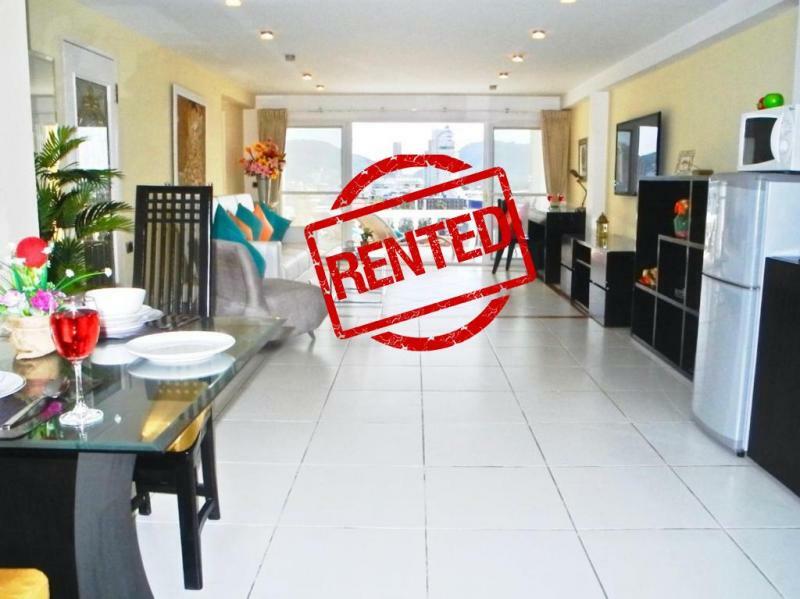 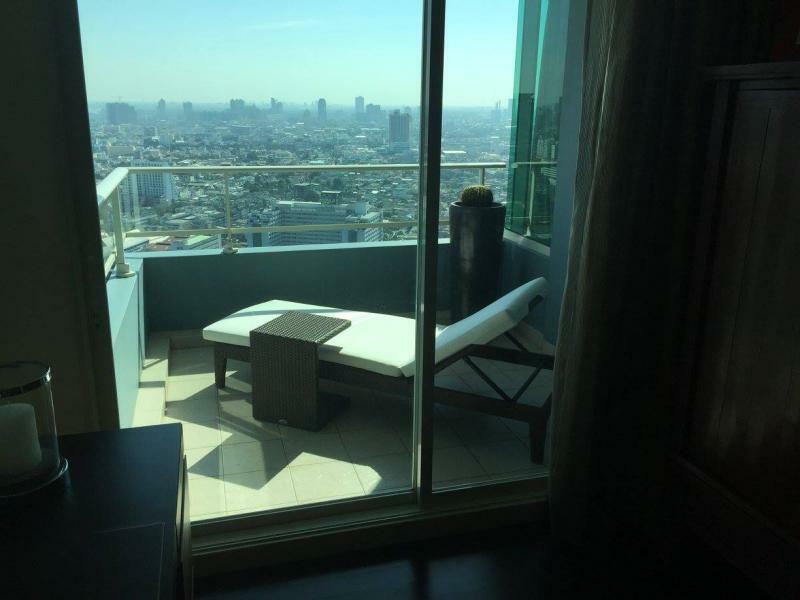 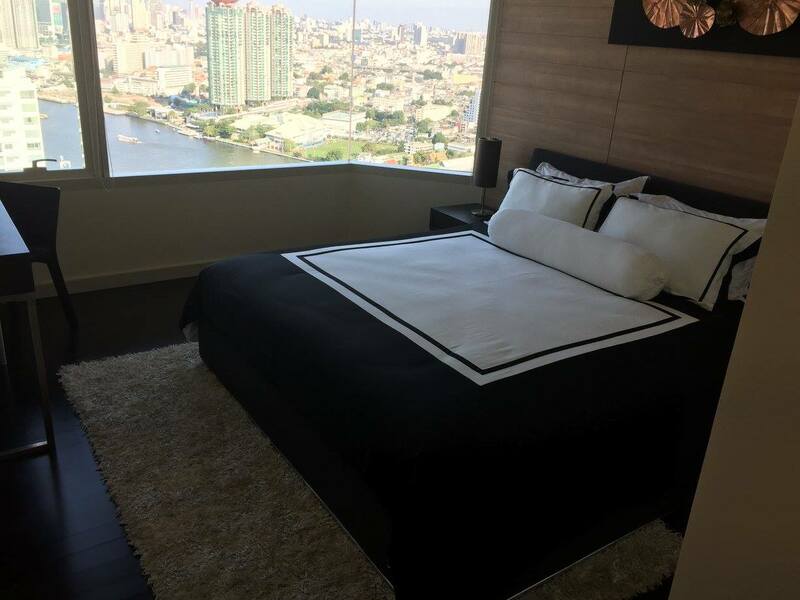 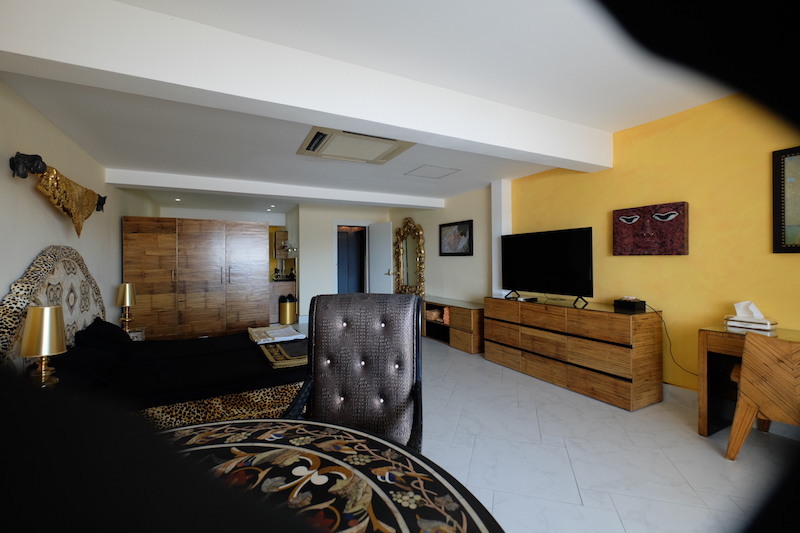 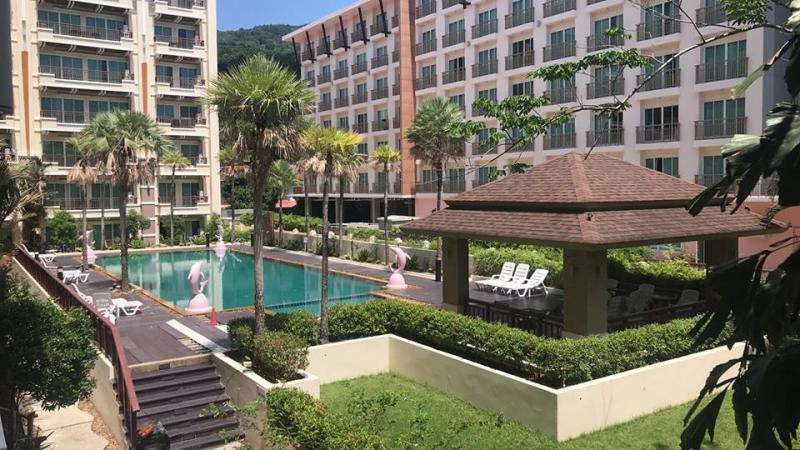 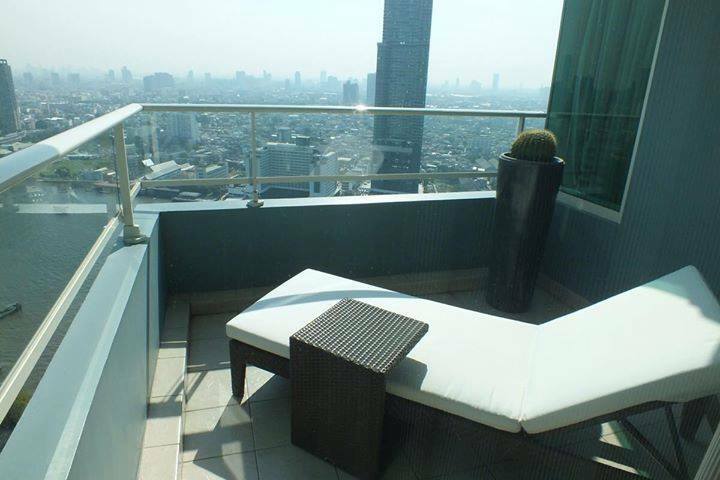 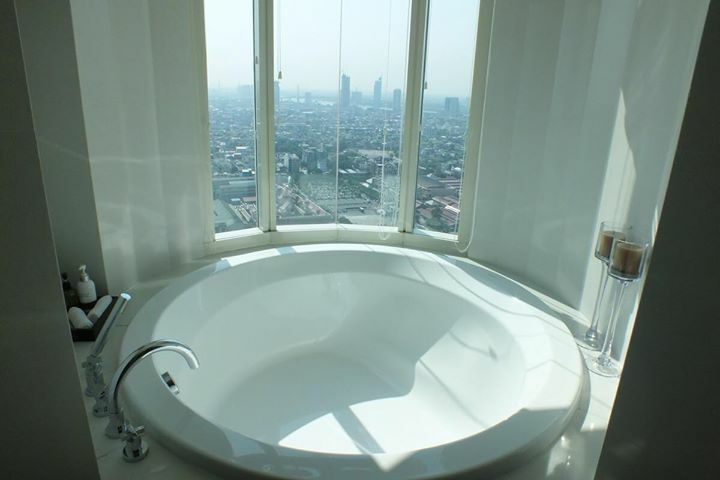 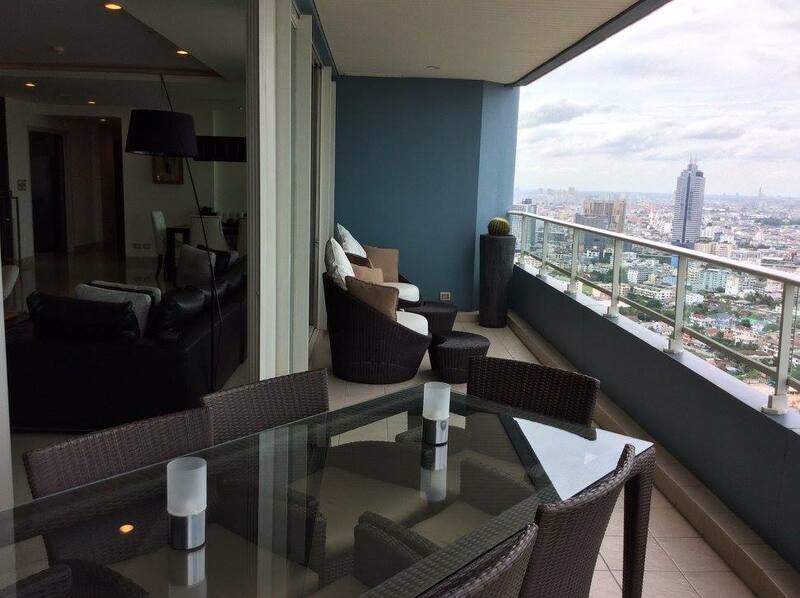 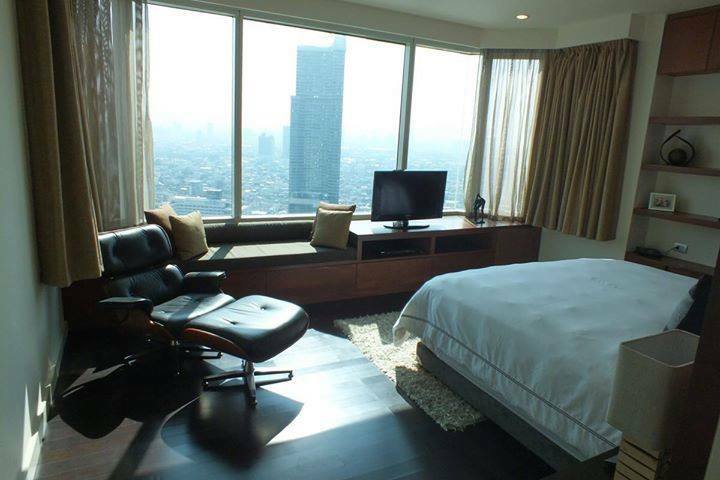 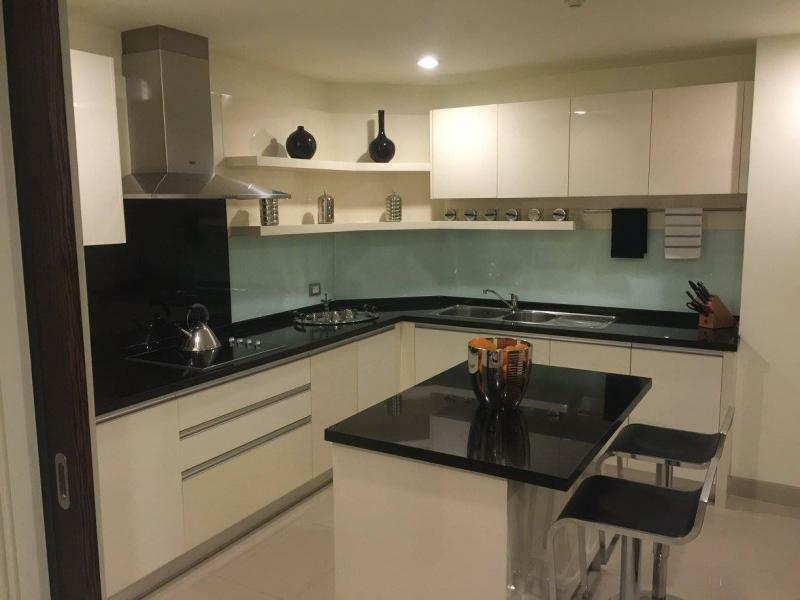 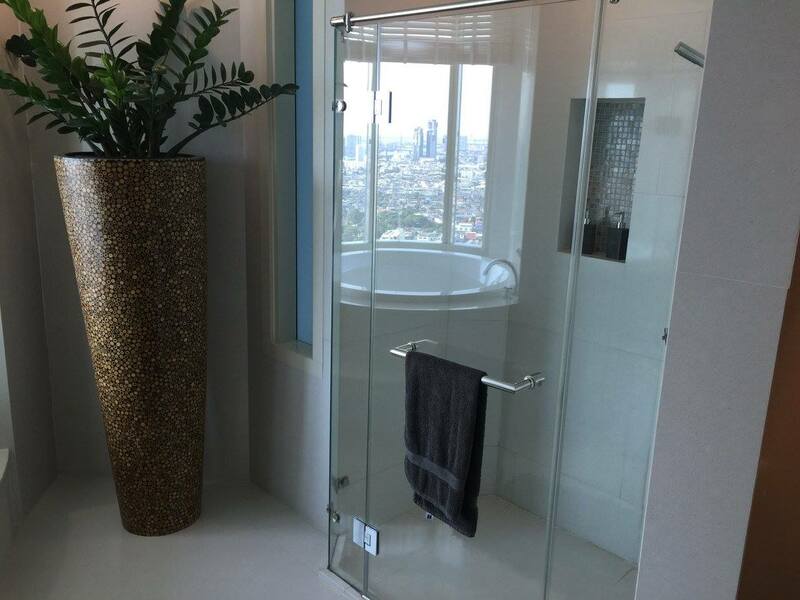 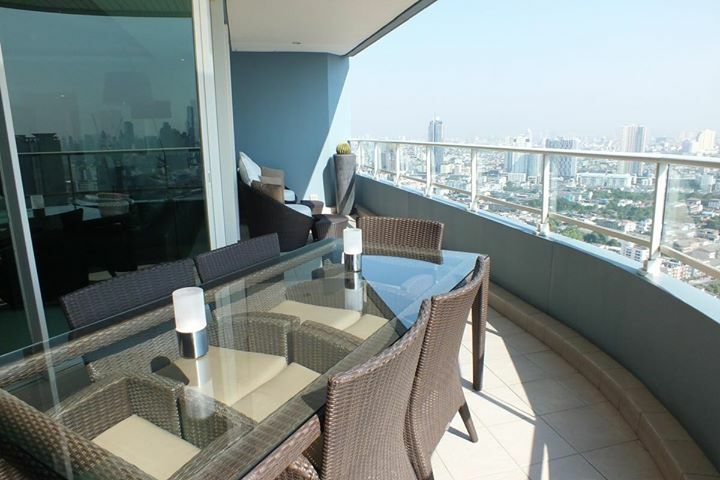 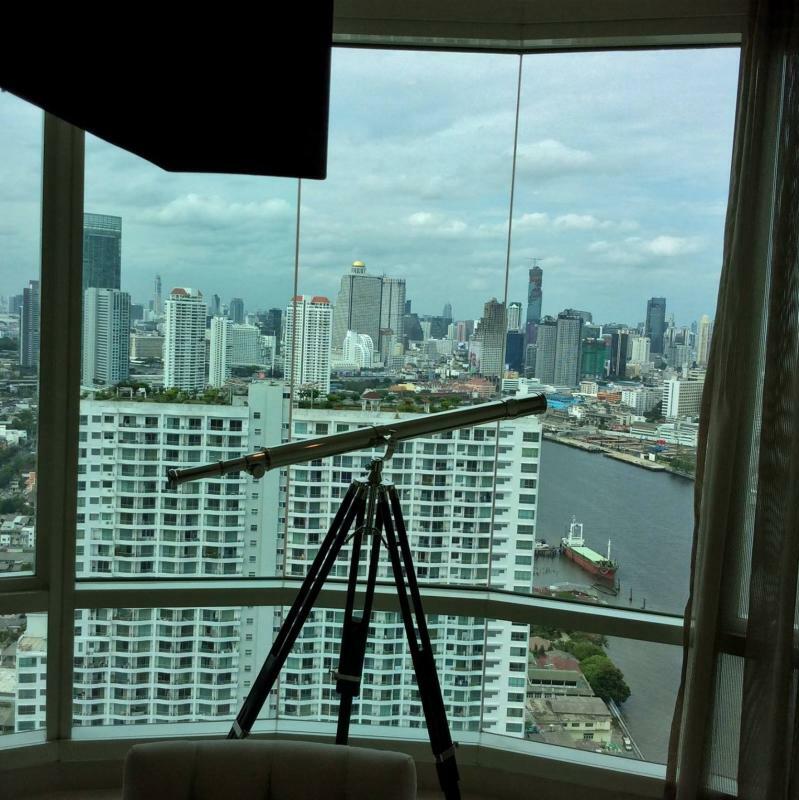 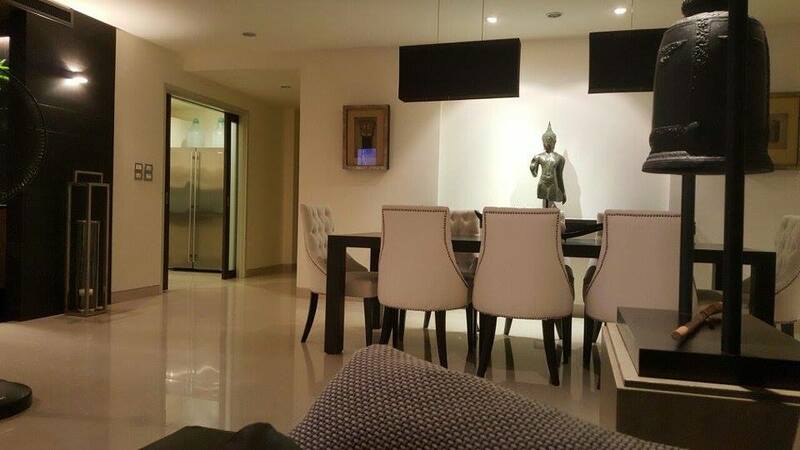 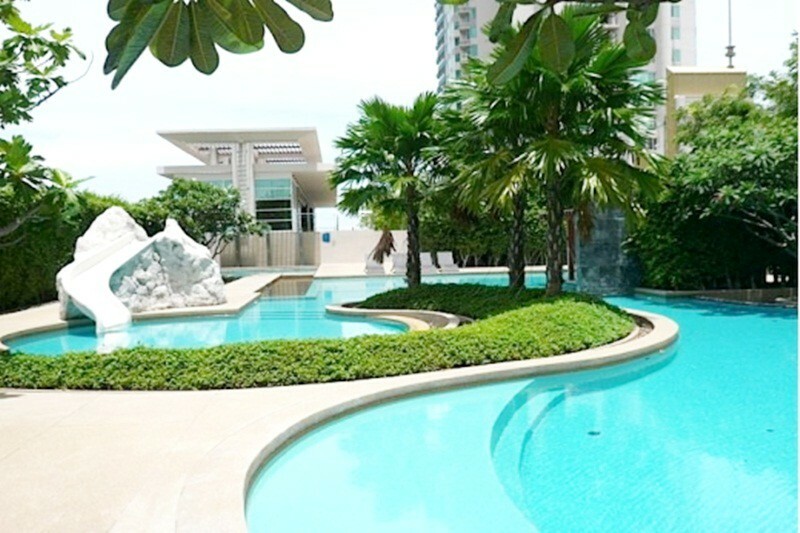 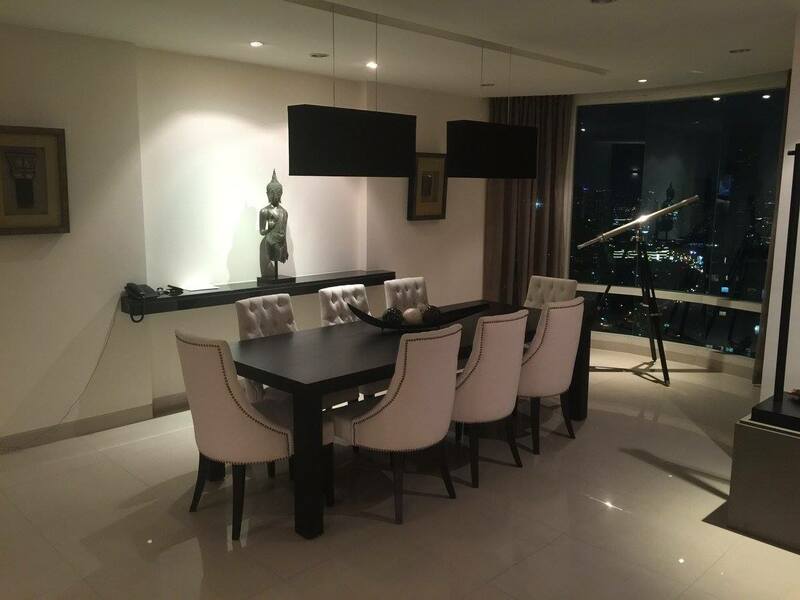 Bangkok 4 bedroom condo for sale in freehold on the 40th floor at the WaterMark Condominium residence,(Charoennakorn Road) with city and river views. 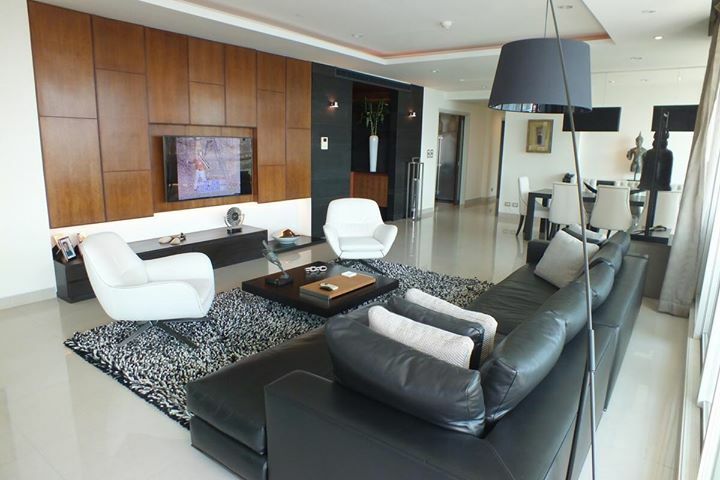 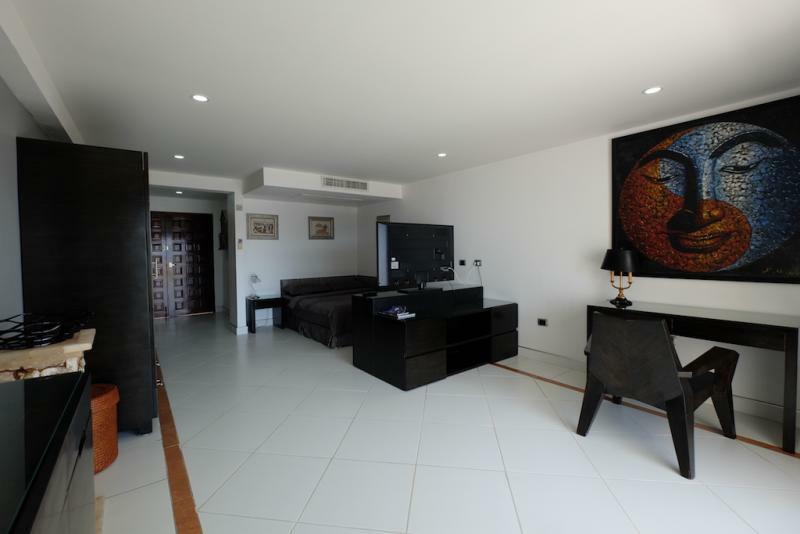 Living area: 283,6 m2 - 4 bedrooms + 1 maid area. 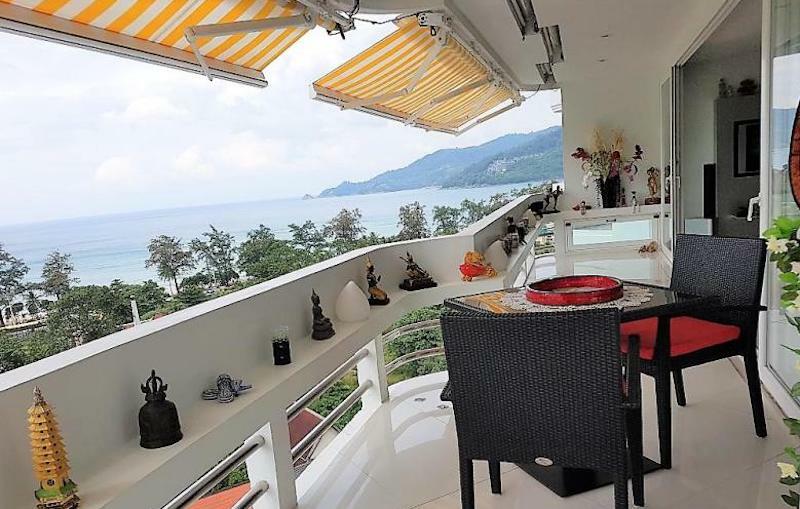 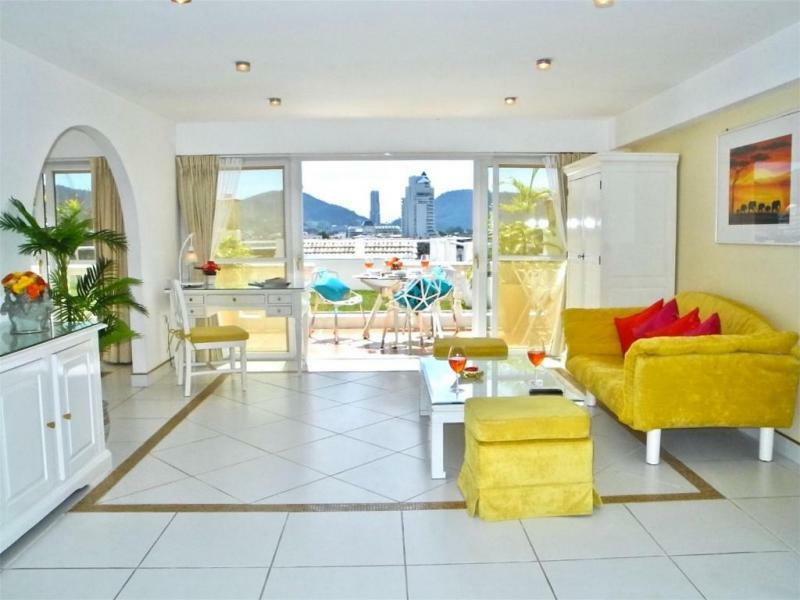 Very large living and dining area with access to a very large balcony. 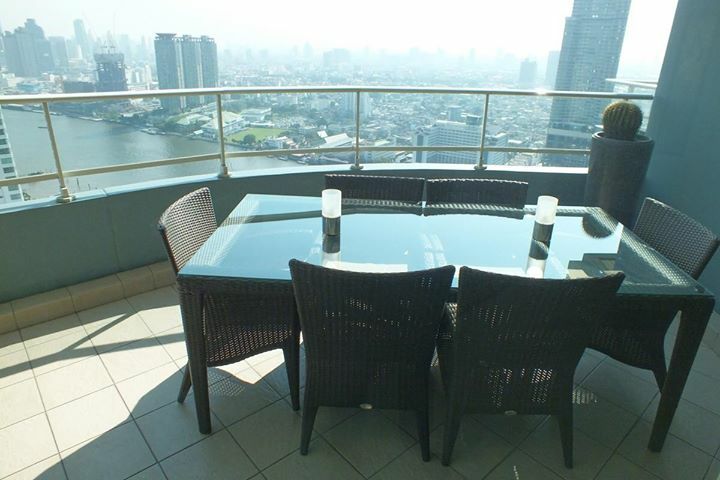 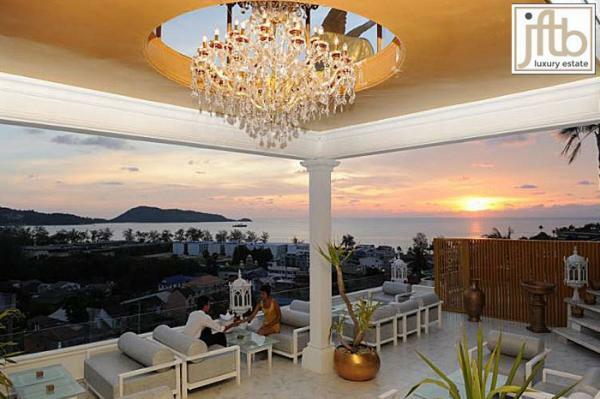 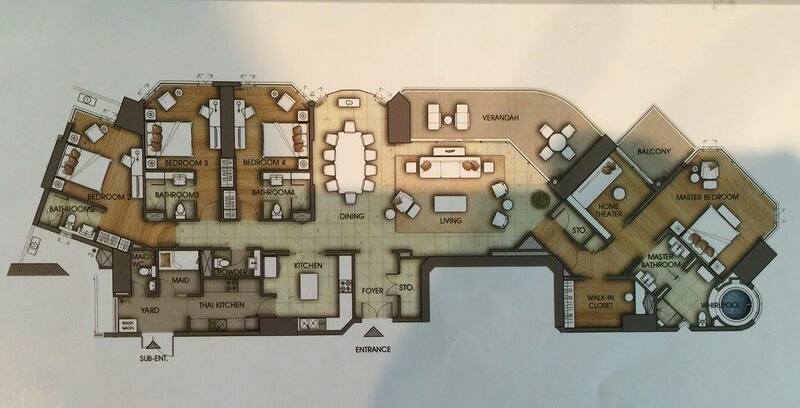 2 Balconies: 1 extra large with dining table for 6 guests and 2 lounges, 1 smaller one with a sun bed. 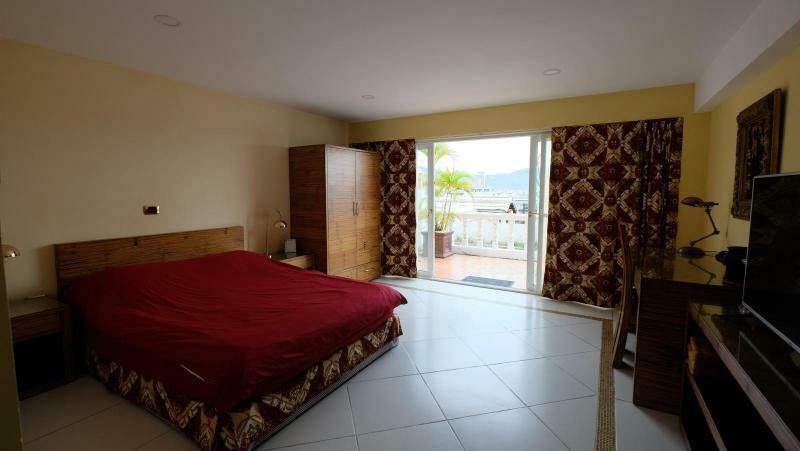 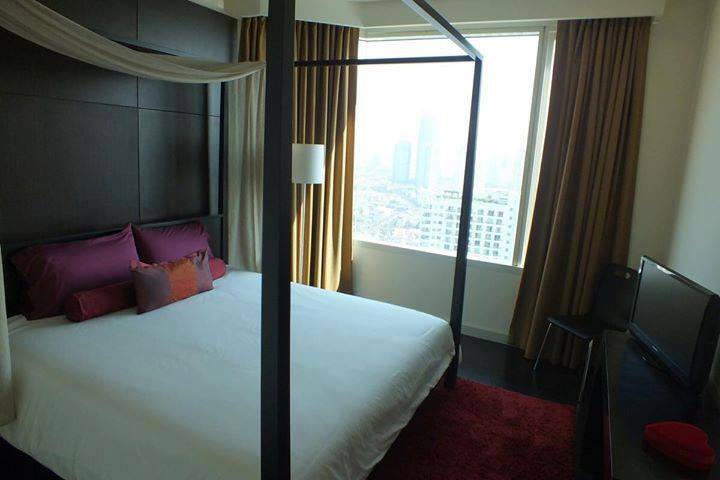 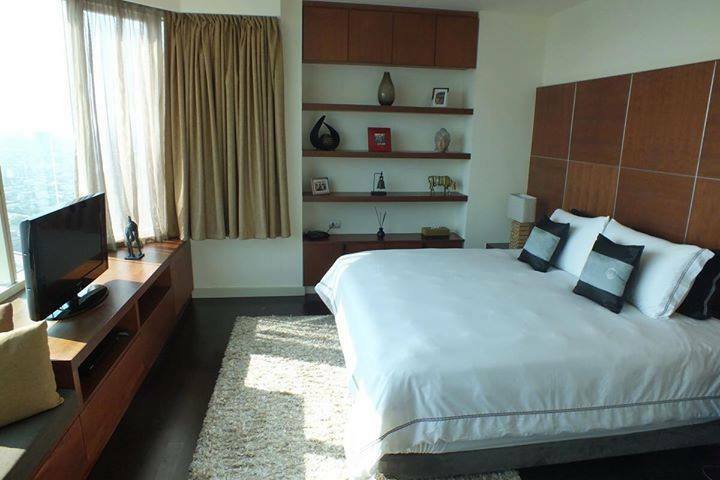 Master bedroom: totally private with a walk-in closet, office (with small balcony) bathroom with bathtub.